$1,595 is a small price to pay to feel like R2-D2. With all the confirmed and unconfirmed leaks circulating on the internet, the iPhone 8 might be the frontrunner for most highly anticipated phone of the year. However, a newly announced device might be more worthy of your attention than Apple’s 10-year-old phone — this one’s got holograms. As for specs, details are limited. What we know is that the Hydrogen One would be a 5.7-inch phone that runs Android and has a headphone jack. It comes in a low-tier version, priced at $1,195, and a higher-end one at $1,595. The phone’s expected to ship by early 2018. 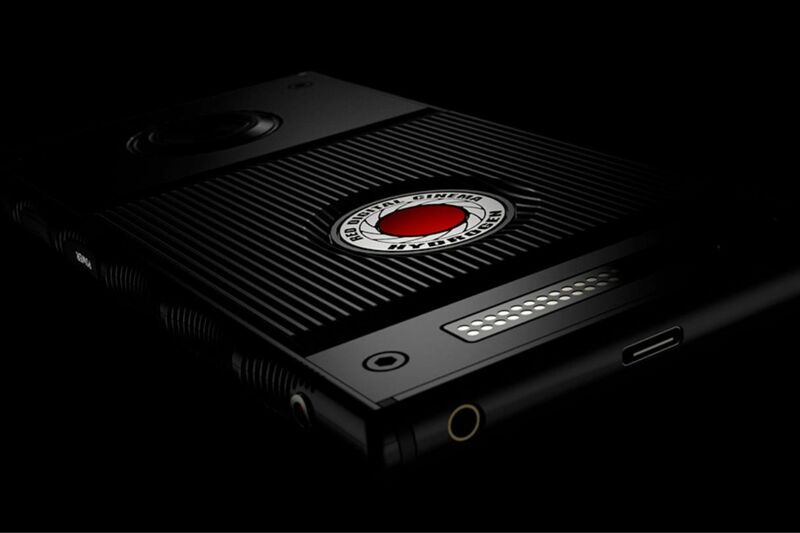 If the Hydrogen One delivers, it’s going to be the device of our holographic dreams. They’re talking about holograms in true “Help me, Obi Wan” fashion. Who doesn’t want that? Most hologram technology today still requires a separate viewing device, but some studies are working toward projected holography — RED just may have already figured it out.